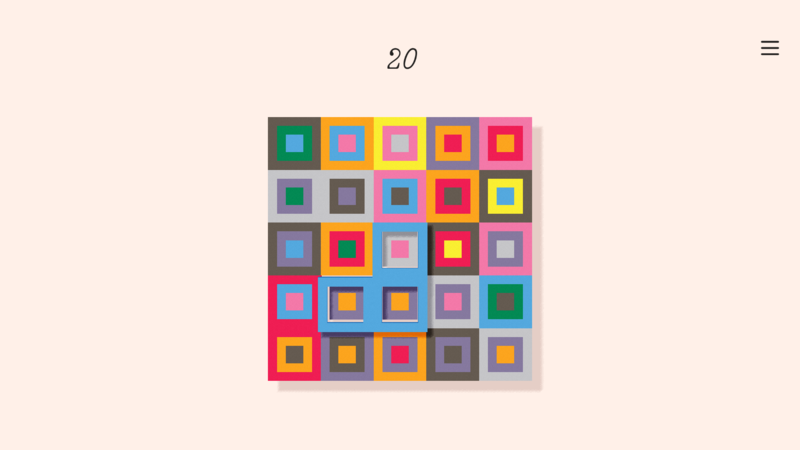 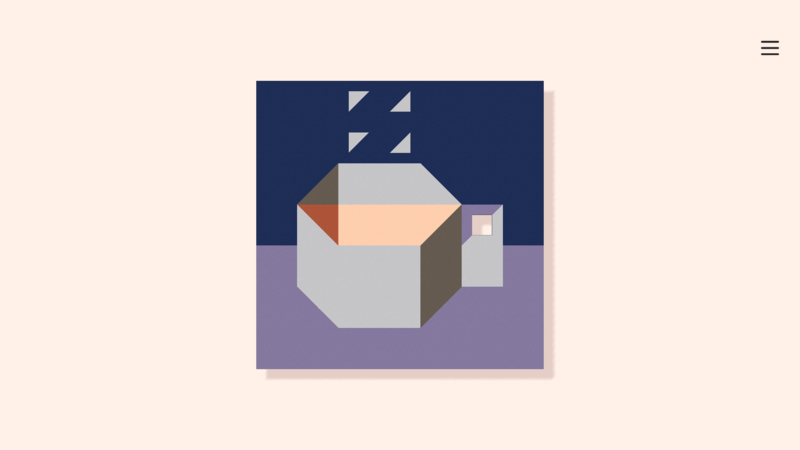 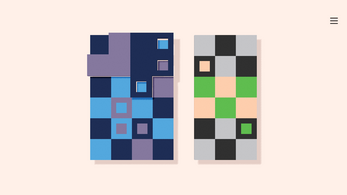 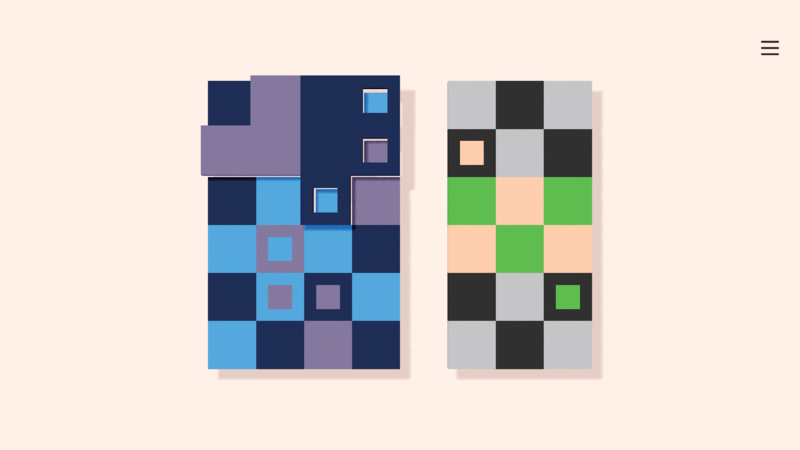 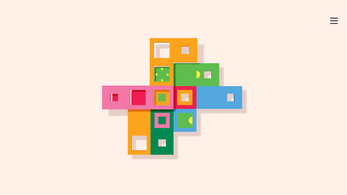 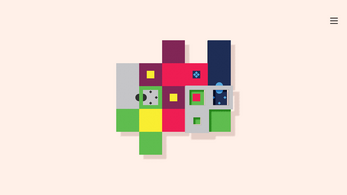 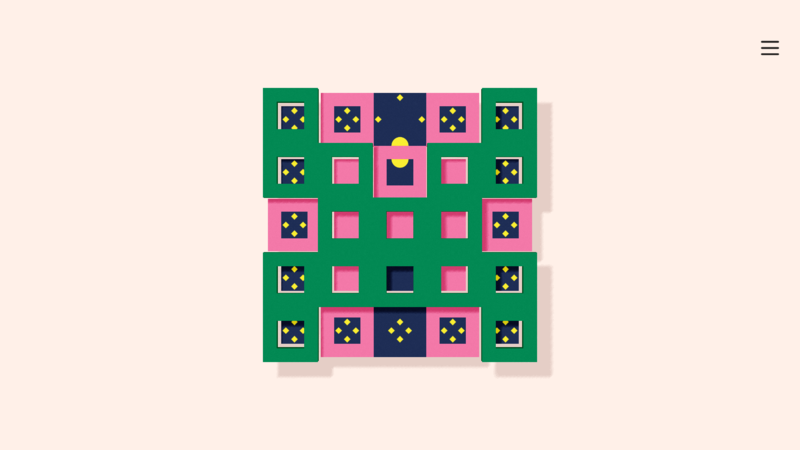 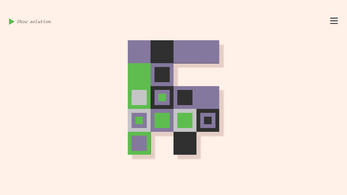 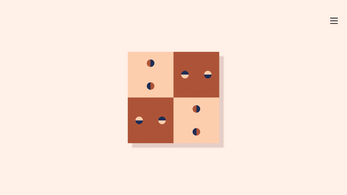 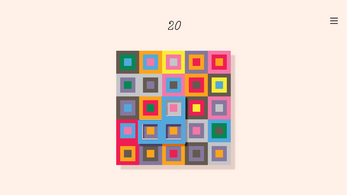 Dissembler is a subtle puzzle game about unraveling bold, abstract designs one color at a time. Flip pairs of tiles to make matching color groups vanish, but that's where the resemblance to a standard match-three ends. 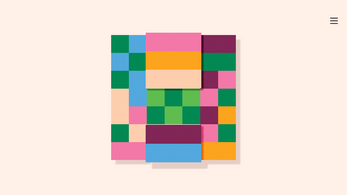 In Dissembler no tiles will drop in to replace the ones you have matched: your task is to remove all tiles and leave behind a clean slate. 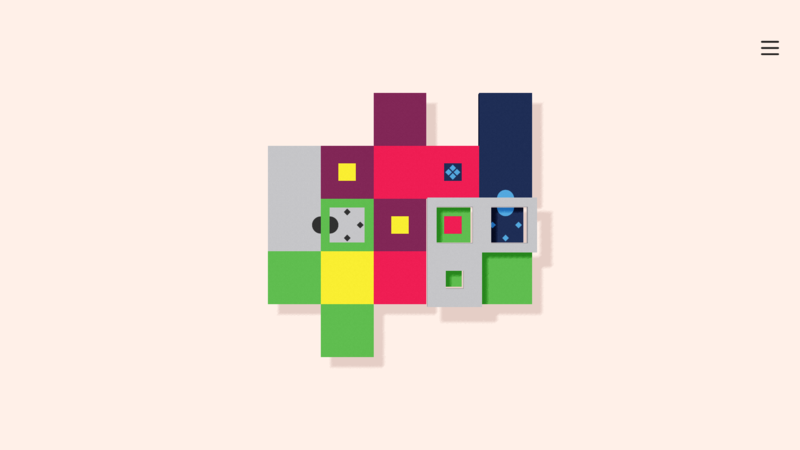 The game starts simply, leading you gently from basic principles to more and more complex puzzles, and before long it will require careful planning and logical thinking to progress. 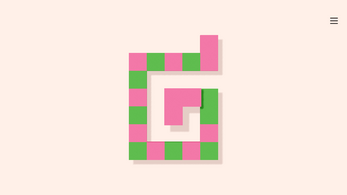 Note for Windows users: the game requires OpenGL2.1 by default. 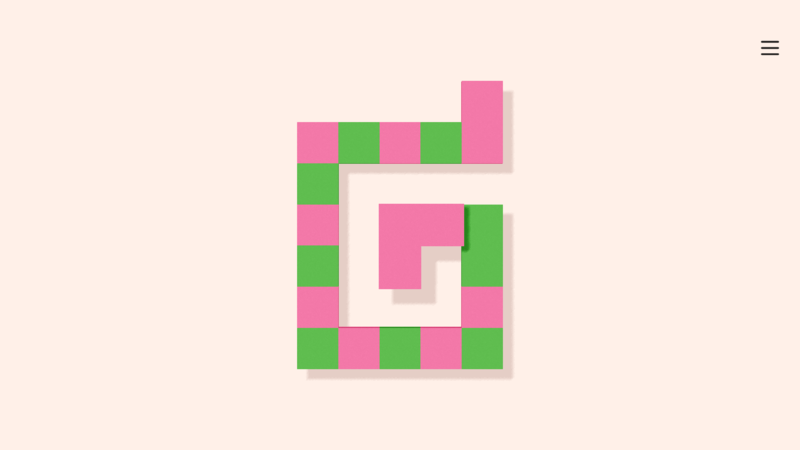 If it doesn't work try updating your graphics drivers. 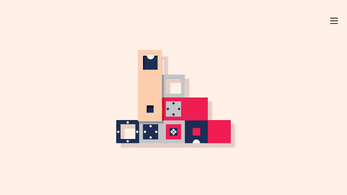 Failing that try downloading the Direct3D build (the file with -d3d in its name). For support please email ian -at- ianmaclarty.com.